“The Fate of the Furious” zoomed to $10.4 million at the Thursday box office from 3,310 theaters, with showings starting at 7 p.m. In comparison, “Furious 7” earned $15.8 million at the previews on Thursday when it opened in 2015, while “Fast & Furious 6” grossed $6.5 million at the Thursday box office in 2013. It’s practically a given that “Fate” will join “Beauty and the Beast” on the list of $100+ million domestic openings in 2017. But while Universal is staying cautious with their projections and keeping it to around $100 million, independent trackers have turned up their numbers from $110 million three weeks ago to as much as $125 million this week. There are two targets “Fate and the Furious” will be looking to break this weekend. 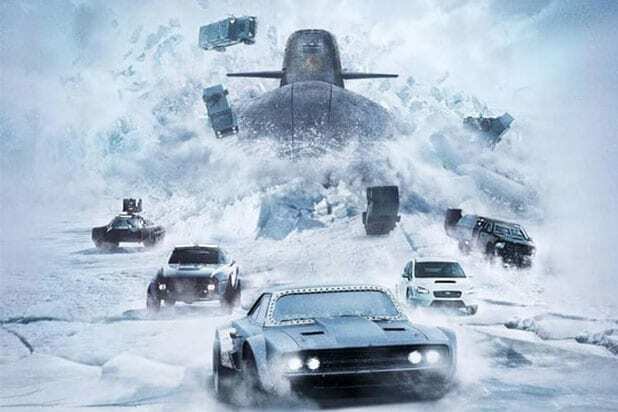 The first is the franchise-record $147 million opening made by the film’s 2015 predecessor, “Furious 7,” which was released following the death of longtime star Paul Walker and saw his character, Brian O’Conner, drive off into the distance. The second target is the $174 million opening made by “Beauty and the Beast” last March, the benchmark for domestic openings in 2017 so far. “Fate” will also have the advantage of being the biggest release this month, with no tentpole releases expected to stand in its way until “Guardians of the Galaxy Vol. 2” arrives on May 5. Next weekend sees the release of A24’s action comedy “Free Fire” and Disney’s nature documentary “Born in China.” On April 28, EuropaCorp and STX will release “The Circle,” a tech thriller starring Emma Watson, Tom Hanks, John Boyega, and Bill Paxton in his final film role. “Fate” already surpassed its predecessor at the Chinese box office, including previews. “Furious 7” earned RMB 398.9 million, or $64 million according to exchange rates in April 2015. 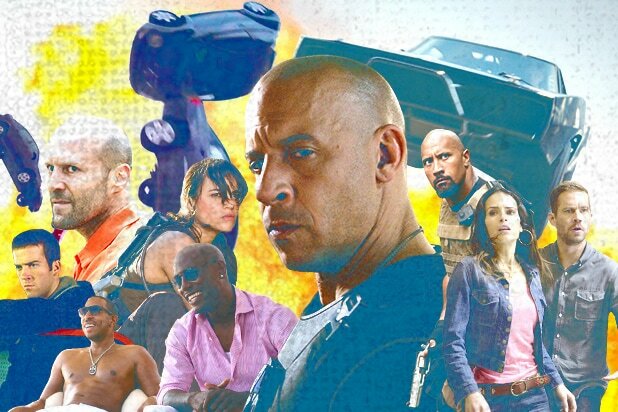 It also set a record for most revenue earned from midnight previews, earning RMB 56.5 million ($8.2 million) to zoom past ‘Furious 7”s RMB 52.5 million ($8.5 million in 2015).